This year, Chinese New Year - The Year of the Rooster - begins on Saturday, January 28 and lasts until February 15th, 2018. 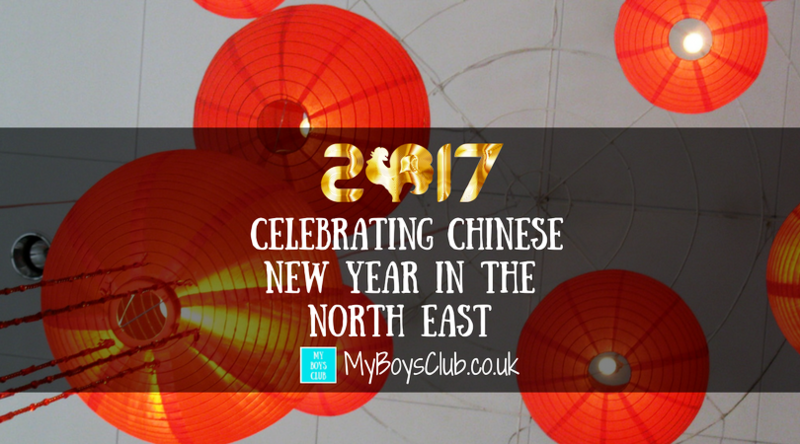 There are lots of great ways to celebrate in North East England with events taking place in Newcastle, Sunderland and Durham city centres plus an amazing array of Chinese restaurants across the region in which to celebrate, and a growing number of Chinese supermarkets if you’d like to try your hand at cooking your own Chinese celebratory meal. The countdown to Chinese New Year is officially on, with celebrations taking place across the country at the end of this week. Nearly 200,000 Chinese people live in the UK – and hundreds of thousands of people, of all nationalities, will welcome the Year of the Rooster with them. Chinese New Year is a traditional Chinese holiday celebrated at the turn of the Chinese calendar. 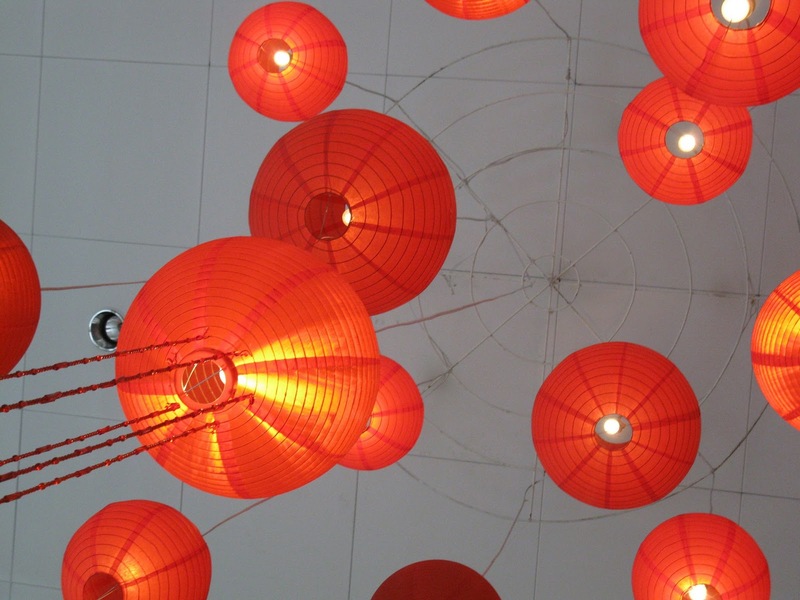 In China, it is also known as the Spring Festival. 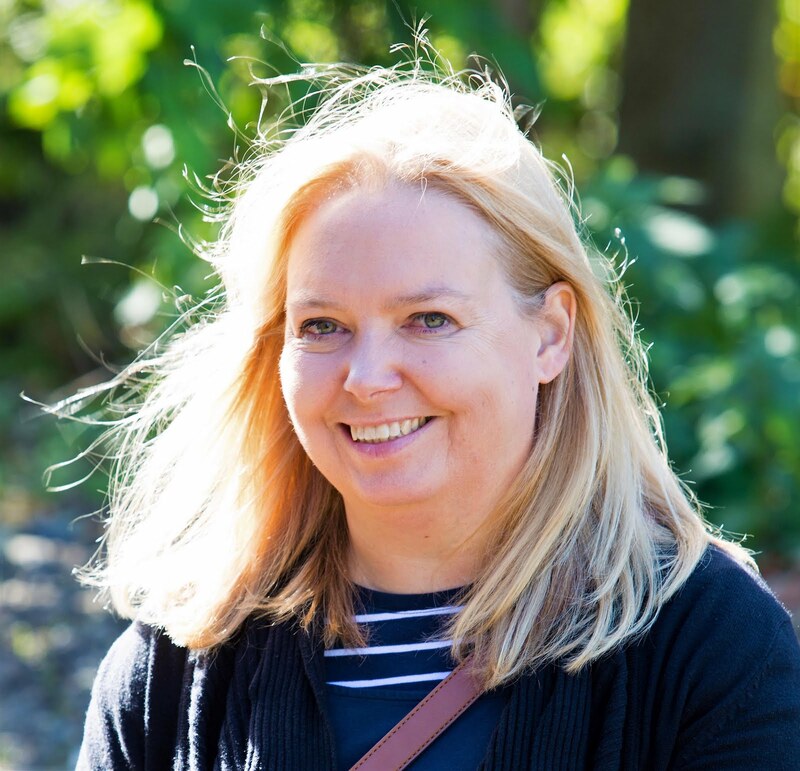 There are FREE events happening in Sunderland and Durham on Saturday 28 January, and in Newcastle city centre on Sunday 29 January. Help celebrate the Year of the Rooster with traditional lion dances and Chinese crafts. 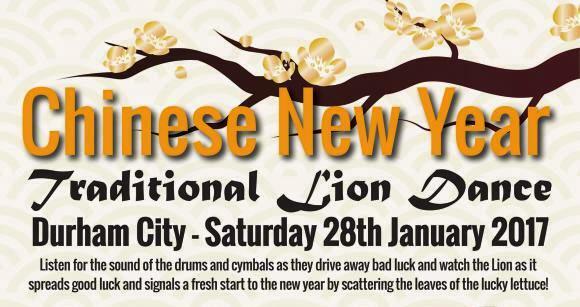 Lion dances start at 11 am and 1 pm from the museum entrance. To drive away bad luck and bring a fresh start, the traditional Chinese Lion will dance its way through the city centre, scattering lucky lettuce leaves. 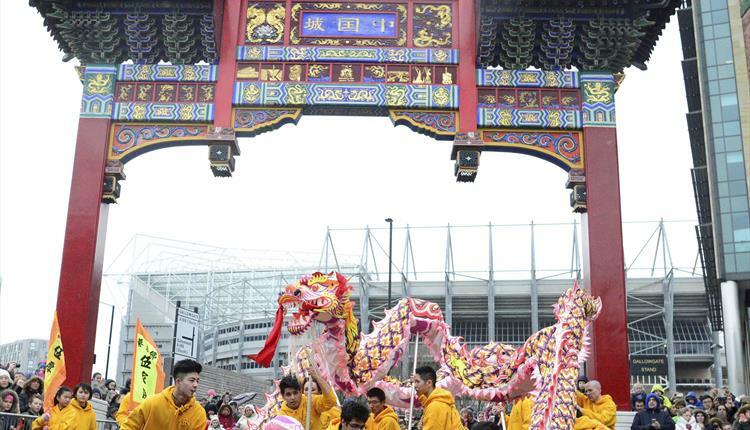 The dance of the Chinese lion is a tradition in Durham City Centre each Chinese New Year. The lion will perform an energetic routine before eating the lucky lettuce, chewing it and spitting it out to a chosen recipient. Follow the Chinese lion from the Market Place, around the Prince Bishops Shopping Centre to Elvet Bridge, Framwellgate Bridge and finishing at Walkergate. 12.30pm - Lion dance begins in Market Place with Mayor catching the "lucky lettuce"
Drop-in Chinese New Year themed Arts and Crafts sessions will also be held in Clayport Library in Millennium Place from 10 am to 4 pm. There will be a charge of £1 per child. Plus at the ORIENTAL MUSEUM - 1 pm - 3 pm you can celebrate the start of the Year of the Rooster in the Chinese zodiac with rooster-themed crafts and activities. This is drop-in activity which is included in the Museum admission price and is aimed at children aged 5 to 11. 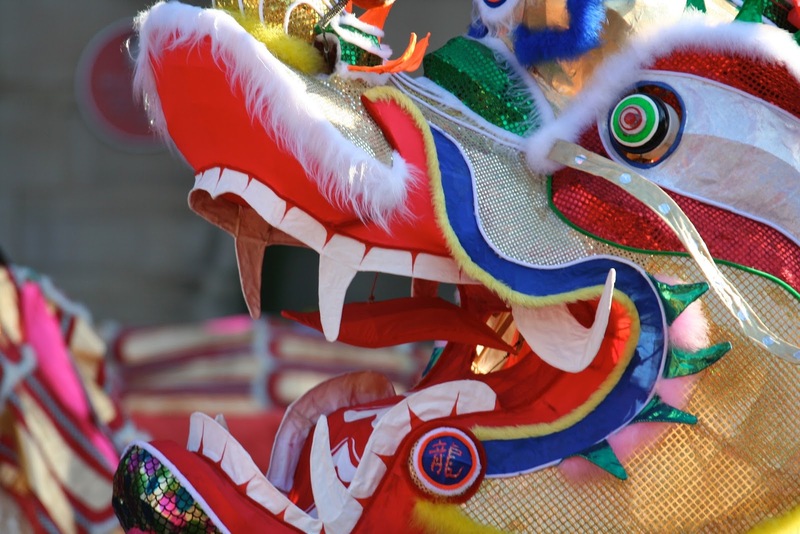 In the heart of China Town, both Stowell Street and Bath Lane will come alive with a vibrant and colourful party complete with dragon and lion dances, firecrackers, children’s activities, performances and stalls to celebrate the Year of the Rooster. Each Chinese New Year is characterised by one of 12 animals which appear in the Chinese zodiac. 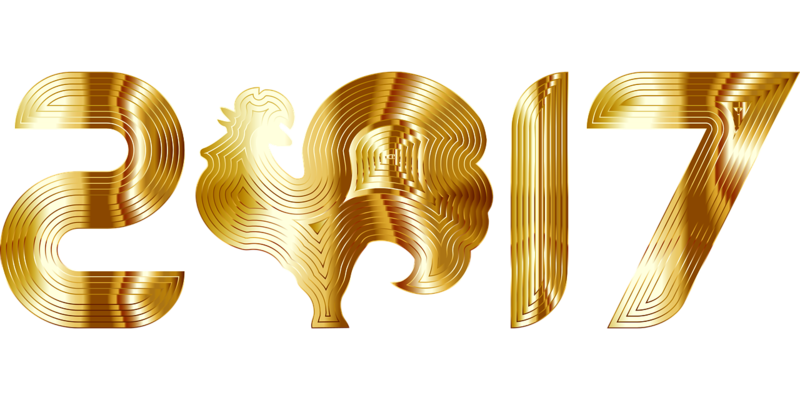 This year it's the Year of the Rooster, the tenth animal in the cycle. The next Year of the Rooster will be in 2029. Hubby is a Rooster. Like other people born in the Year of the Rooster, his Chinese zodiac sign characterises him as honest, energetic, intelligent, flexible, hardworking and resourceful. But can also be a little sensitive, stressed and moody. Me, I'm a Pig which has Chinese Zodiac characteristics of being honourable, philanthropic, determined, optimistic, sincere and sociable. There are many Chinese traditions associated with the New Year that you can read about on the internet. Here are some things you should and shouldn’t do at this time of year. We’ll be heading into Newcastle to join in the celebrations in Newcastle this weekend before recreating (or trying to) the Peking Jackfruit Hoisin Pancakes we recently ate at The Bohemian restaurant in Newcastle.